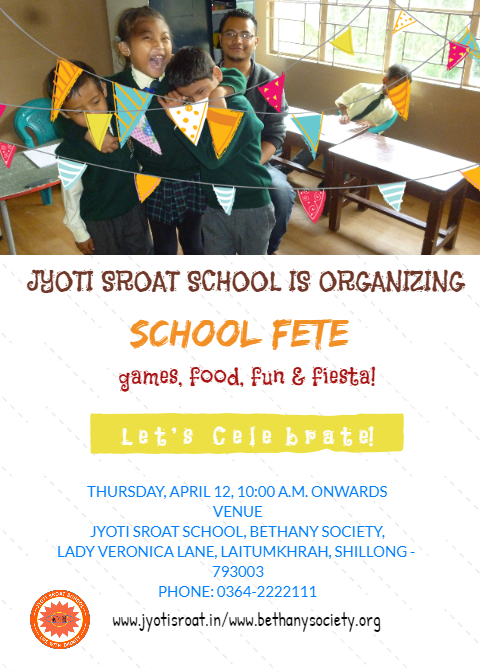 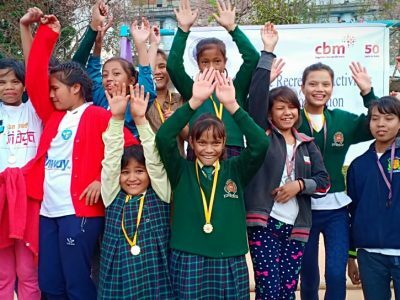 Gear up for a vibrant, colorful and fun-filled day as we are celebrating the Jyoti Sroat School Fete on Thursday, April 12, 2018 at Jyoti Sroat School, Bethany Society Campus Shillong. 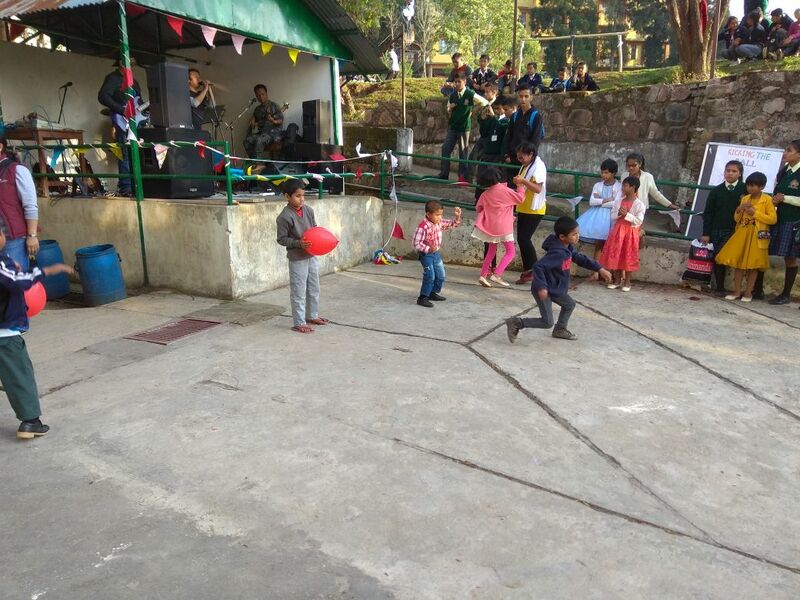 Come along and rejoice with us with some really engaging games, delicious food and a paraphernalia of entertaining activities including Jukebox, Karaoke, Photobooth and lots more. Timings: 10 a.m. to 4 p.m.